10 special moments in Africa. 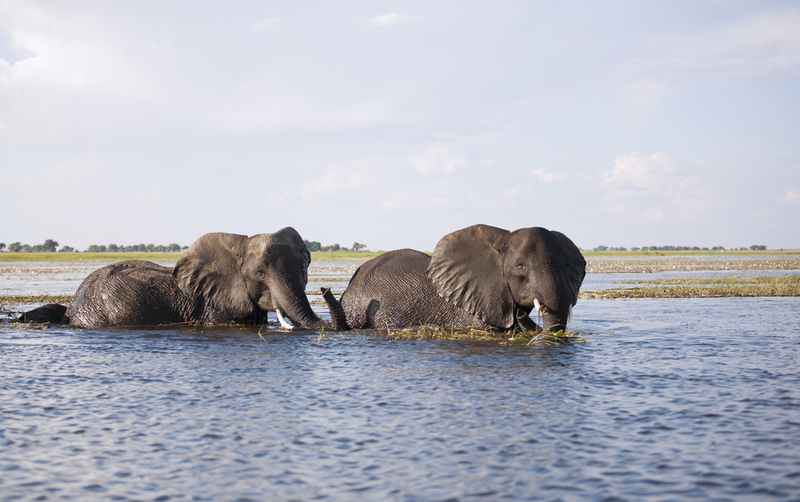 You are at:Home»Wildlife»10 special moments in Africa. In an attempt to escape some depressing news from Nigeria and Sudan, I recall 10 special moments that remind me of why I love this sometimes crazy, bewildering continent of ours. I am a chronically bad sleeper, so there was nothing unusual in the fact that at 3am this morning I was wide awake with my laptop, a mug of hot tea and the BBC’s World News for company. It was a mistake (well the television aspect was) as two stories in particular got me rolling down a hill of gloom. How could one not be upset by yet another bombing in northern Nigeria and the ghastliness of a woman sentenced to torture and death in Sudan because she is deemed to be Muslim and had the audacity to marry a Christian. This kind of fundamentalist absurdity should have no place in Africa, or anywhere for that matter. To coax my mind away from middle-of-the-night impotent rage, I read Lizabeth Paulat’s wonderfully upbeat post ‘4 awesome trends from an Africa you’ve never thought of’. It did help, for it captures exactly the sort of genuinely good stuff that peterborchert.com wants to celebrate with readers. If you haven’t read it yet, do so – you won’t be disappointed. Growing up in East London and sleeping out on the banks of the Nahoon River under the makeshift shelter of an upturned leaky canoe made from a bent sheet of old corrugated iron. Supper – best was a wodge of sausage sandwiches prepared by a caring mother, and condensed milk out of the tin. Almost stepping off a boat on Malawi’s Shire River onto a rock, only to realise at the very last moment that this was no water-smoothed granite boulder but the back of a resting hippo. A near thing – I imagine that if I had completed my ill-judged manoeuvre I would have had to cope with a very grumpy beast indeed. Huddling on the slopes of Monk’s Cowl in a shallow cave decorated with ancient San paintings while the terrifying Drakensberg lightning speared our route back down into the valley. Watching otters playing in Botswana’s Chobe River at sunset after a day that included being on the water only a few metres from a herd of elephants crossing from one bank to the other. All we could see of the babies were their uncoordinated snorkel-like trunks. 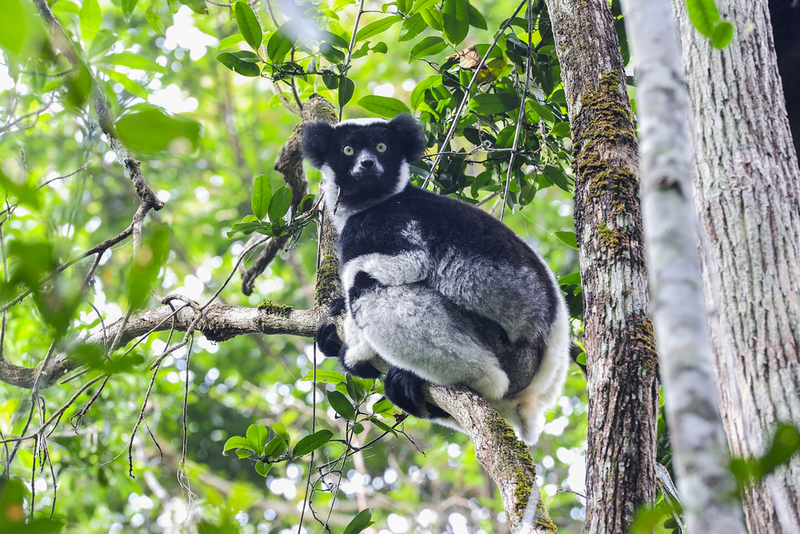 Slipping and sliding along steep muddy forest tracks in the Perinet Special Reserve in Madagascar with the eerie cadences of indri calls floating on the heavy, humid air. We eventually saw them, their black-and-white markings giving them a distinctly panda-like aura. Resting beneath the cliffs of Castle Rock high above Kirstenbosch Botanical Gardens and meeting up with a curious Verreaux’s eagle as it floated by on its broad, powerful wings no more than a metre from my face. 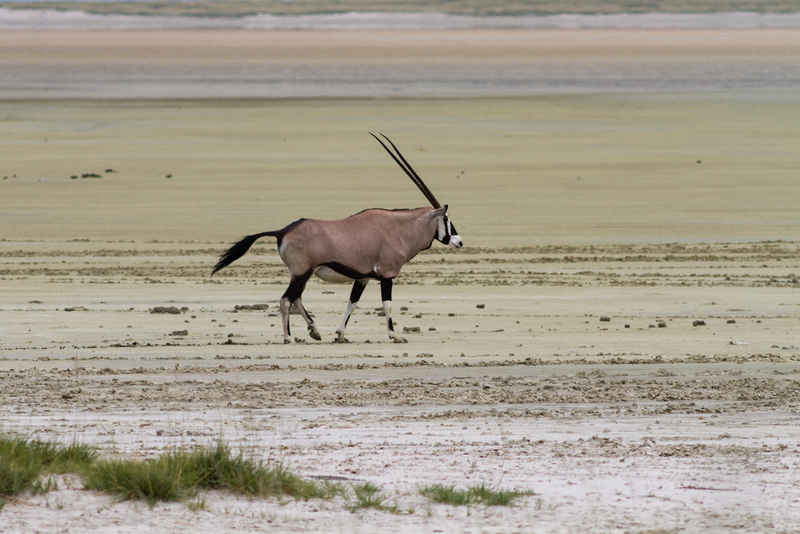 Lying on my back on the sun-cracked floor of Etosha’s great, pale pan. It was so still that I could (or at least imagined I could) hear the blood pumping through my ears. Being in the Mara during the migration when wildebeest moan and groan from horizon to horizon and then coalesce in tight, skittish groups to run the gauntlet of a river crossing. Parked beneath a fruiting sycamore fig tree on the banks of the Sabie River in Kruger National Park just watching the passing parade. It’s amazing what you see by letting nature come to you rather than bouncing from place to place in a futile attempt to see everything. Sitting in the dark on the cliffs that drop away from our family cottage on the shores of False Bay. 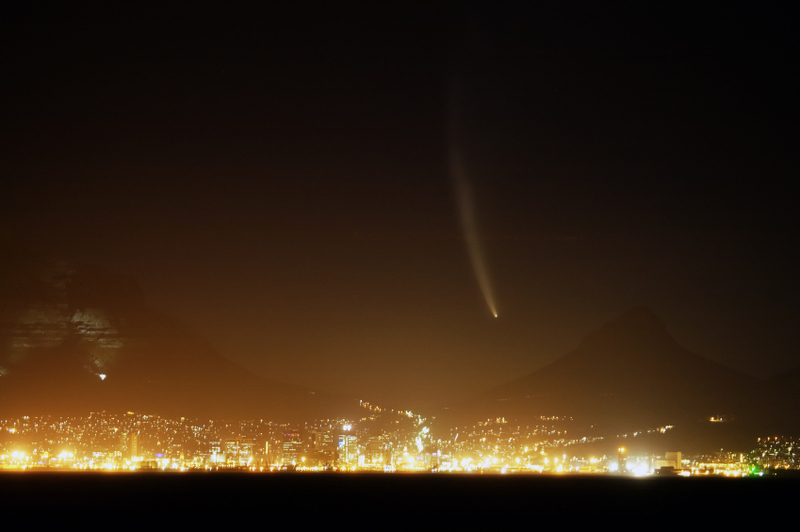 Jupiter seemed to sit like a diamond stud in the crescent of a new moon, Comet McNaught had strung its tail in a great arc above Cape Point and the sea shimmered with phosphorescence … spellbinding. 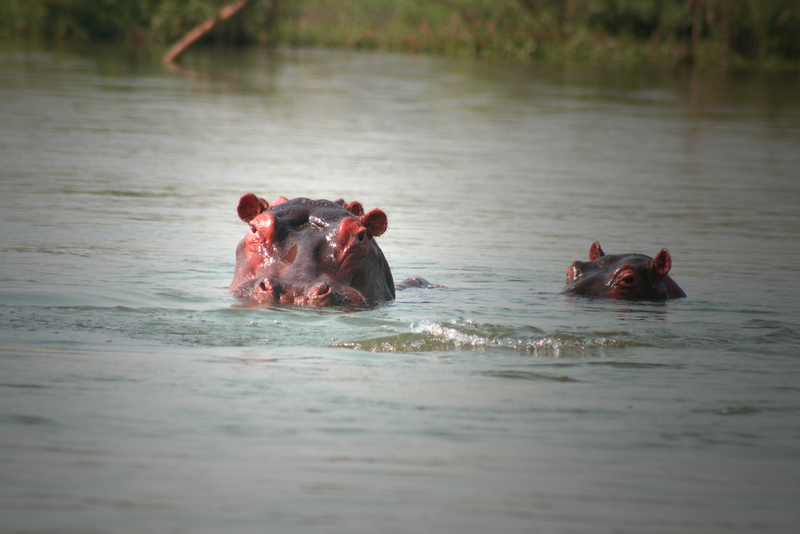 Perhaps you would like to brighten your day and ours by sharing your special moments in Africa? What lovely memories! Make me itch to get out of this office and into Africa. I also have plenty of memories from Africa but one of my favourites is from when I worked on the Orange River in Namibia. Going on solitary walks along the banks, running into goats and their herders, taking in the lunar landscape and trying to comprehend just how different their lives are from mine. The stars there are incomparable. I will also never forget the sight of a baboon swimming down a rapid because the desert heat became too much for him. That was pretty special. Thank you Catherine. Your experiences on the Orange will resonate with all who have travelled and worked on the Orange. They certainly will with Mark Stavrakis! I had just turned in for the night,1988 camping with a Safari Company,Amboseli,friends roused me saying Barb there is an Elephant outside your tent.Quick as l could l unzipped the three man tent and stood in wonder as these beautiful giants meandered about.They had to be shooed away from the fire,and they were there the next morning too,having grazed all night…My love of Africa beckons me more and more,hence l return this October…this is only one special moment,l have visited once more in ’98 Vic Falls to Capetown,but each trip holds special memories..
lt was sad at the start reading your blog,and beautiful of you to share 10 of your special moments,many thanks Peter for this,and the accompanied images..
Hi Barbara. Thank you for your memories of Amboseli – what a magical place. With Kili as its looming backdrop it must be one of the most iconic scenes in the world. I hope you come back to Africa many, many times. Happy travelling. Yes, I would like to brighten your day and mine by sharing my Top 10 (from 4.2 decades in Africa). 1) Growing up in Alice, below the Hogsback, EC, weekends spent exploring the indigenous forests. How many yellow woods and Cape Parrots did I see and hear? 2) Alternate childhood weekends spent at our family cottage at Hamburg, Ciskei – we would drive through what is now Double Drift GR to get there, starting of in Forest Biome, through EC Thicket Biome and arriving at Indian Ocean Coastal Belt Biome, how could an enquiring young mind not be aroused by such diversity? 3) Parent sanctioned school bunking to accompany my geologist father on a mapping excursion in the Limpopo Valley. We walked into a pack of Wild Dogs in the dry Limpopo river bed, they had come in from the Zimbabwe side…free roaming. 4) During my first job as a river guide on the Breede River, south of Swellendam, WC, I was assigned to camp maintenance in the midweek. My only companions were a stray cat, an alleged ghost who haunted the camp, and a playful Cape Clawless Otter who lived on the other side of the reedbed. I became an expert on track and sign of otter, but he never let me see him – to this day I have yet to see a CCO in the wild. 5) Spending six months monitoring white rhino as a baby Game Ranger in Limpopo, it was my job to photograph, video and sketch horns and ears of the beautiful beasts in order to update the reserve rhino ID kit. Being up a tree with the rhino asleep below me, a definite highlight. 6) Having my canoe upturned in rapids on the mighty Chobe in flood, Kasane, Botswana…swimming to a nearby sandbank only to discover the largest crocodile spoor I had ever seen, all over the bank…night approaching, Botswana 200m away…Namibia 400m to the other side…my mate arriving in our canoe! 7) Tracking a cow and calf rhino on foot while on patrol in Mozambique…they crossed over the cut-line out of the conservancy… were they among the last of Mozambique’s rhino? 8) Sleeping on the banks of the mighty Orange river, Namibia, my early river guide days prompting me to seek higher ground….the rest of the party scuttling up to our dry point at about 2am as the great river bulged and surged in flood. 9) Searching the Tapoa / Perelegou region of W Transfrontier Park, Niger, West Africa for the presence of leopard, last seen in the area more than 30 years prior. Finding fresh sign of leopard in the area and setting up a Track and Sign training project for local eco-guards. 10) Enjoying a lion sighting in Nairobi National Park, Kenya, with the skyline of Nairobi City as the backdrop, a reminder of the unique challenges that face Africa. Hi Mark, Thank you so much for recounting your top ten – wonderful memories indeed. You clearly have a great love of the Eastern Cape which I share wholeheartedly having also grown up in that part of the world. I am determined to get back to the Hogsback asap! You should do that Peter! My husband and I took our first trip to Africa in May of 2008. I had always had a fascination for Africa so my husband gave me Africa as a Chrismas gift. We went to Zambia, Botswana, and Cape Town. While in Cape Town I saw your wonderful magazine with 2 young cheetah cubs on the cover and being totally in love with cheetahs of course bought it. I became a subscriber and of course was disappointed with the demise of the magazine although I follow your blogs faithfully! We were fortunate to have traveled with Ian Michler on two of your Africa Geographic trips: the Masai Mara in 2010 and then Tanzania in 2012. How lucky we are to have shared Africa with a man who has such love and passion for this wonderful country. And the birds! We are amateur birders but they have become a focal point on every trip. We just returned from The Sabi Sands area of South Africa(our 7th trip) and are already planning for the next one. Looking forward to more blogs from you and your readers. I would love to share more. I love this post Peter!!! Beautiful! I love all animals but elephants are my favourites. Thanks for the stunning pictures. I am living in South Africa and have been to many (sort of) game reserves. I could easily live in one.